Are you working hard and feel like you’re spinning your wheels? 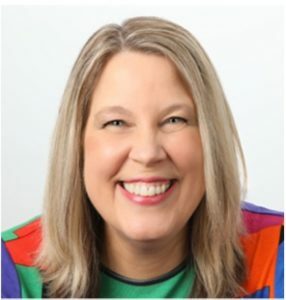 Would you like your business to grow faster, but don’t feel like you can “DO” any more? 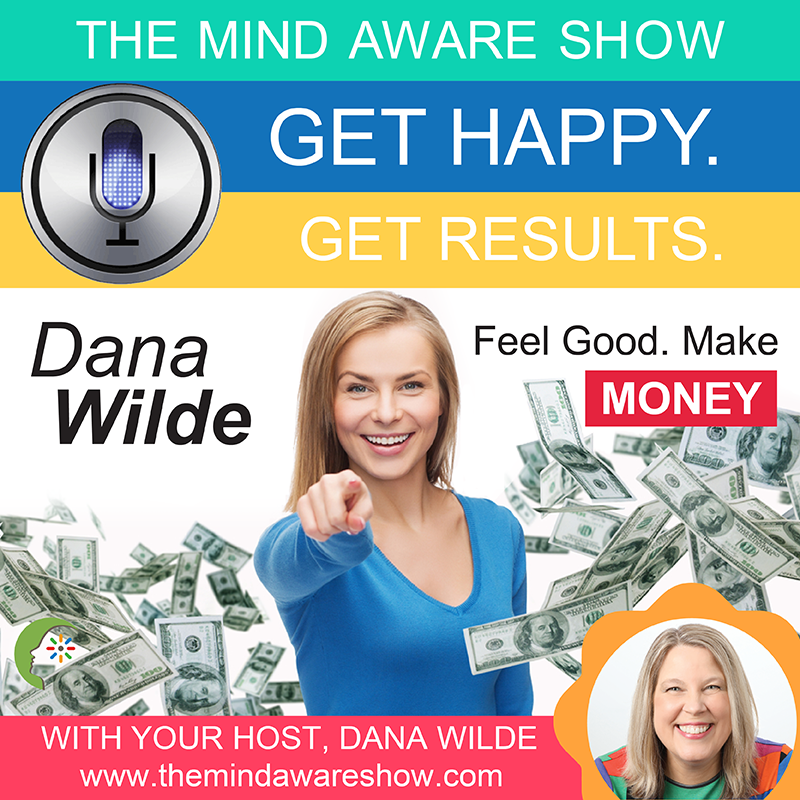 Listen in to this special episode of The Mind Aware Show and Dana will share her top three “feel good” tips for putting more money in your pocket NOW! If you want to comment on the original livestream recording for this session, then CLICK HERE.